We bought these Lillies a year or two ago and they are finally blooming. We didn’t know for sure what color they were, so it’s a surprise when they bloom. 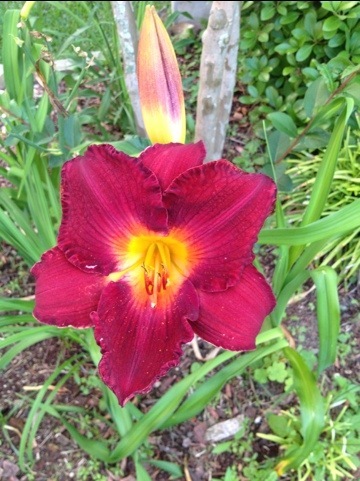 Here is our second beautiful Lilly!